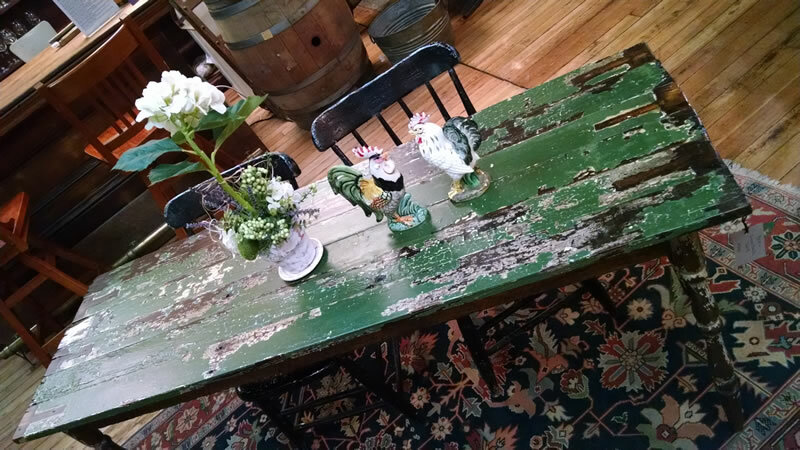 Our love for the stories of the past is what our tables show. 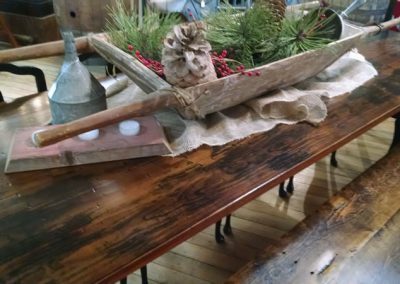 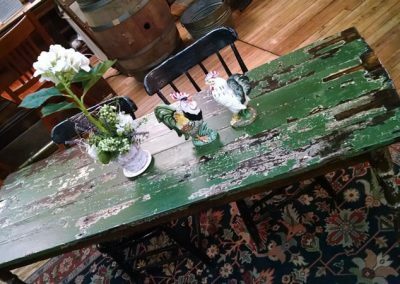 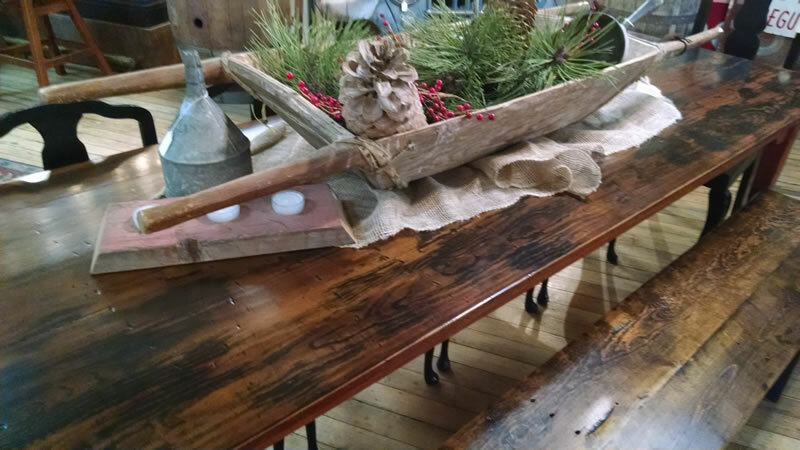 At Square Nail Table Co. our refurbished and repurposed tables are made from reclaimed wood from another time and weathered to perfection. 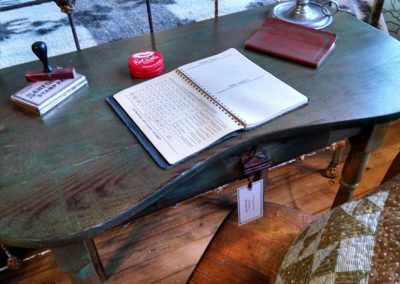 We design, build, and hand-finish the tables, maintaining original character—nail holes, weathering, and saw blade marks. 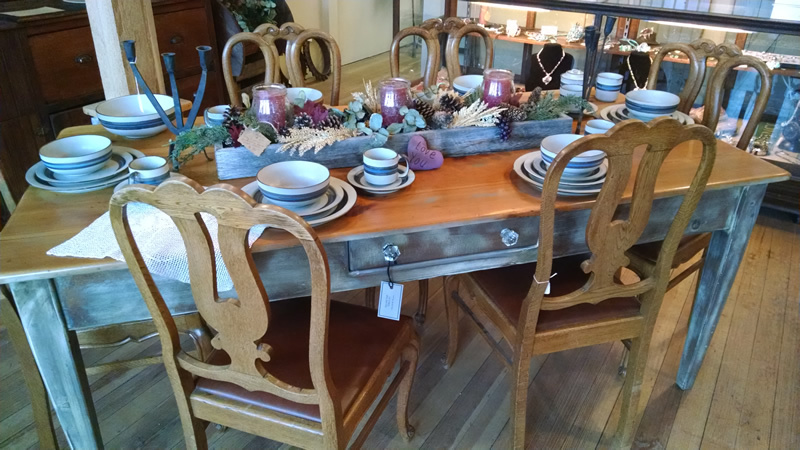 We take pride in transforming these pieces of history that the boards hold into new heirlooms for your home. 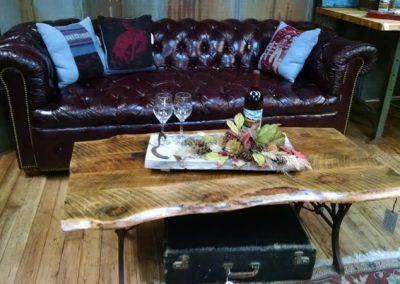 We, also, welcome designing a custom built table with you. 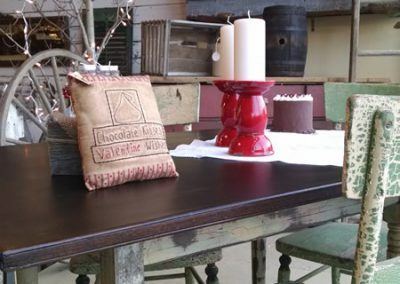 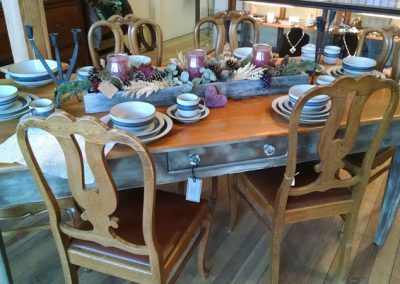 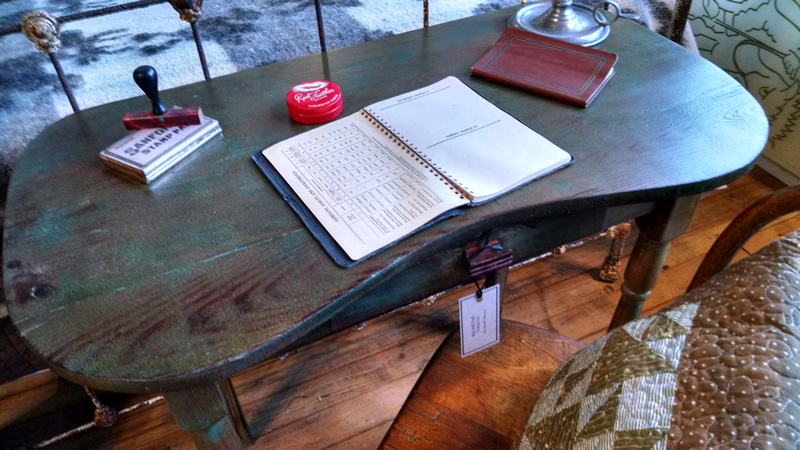 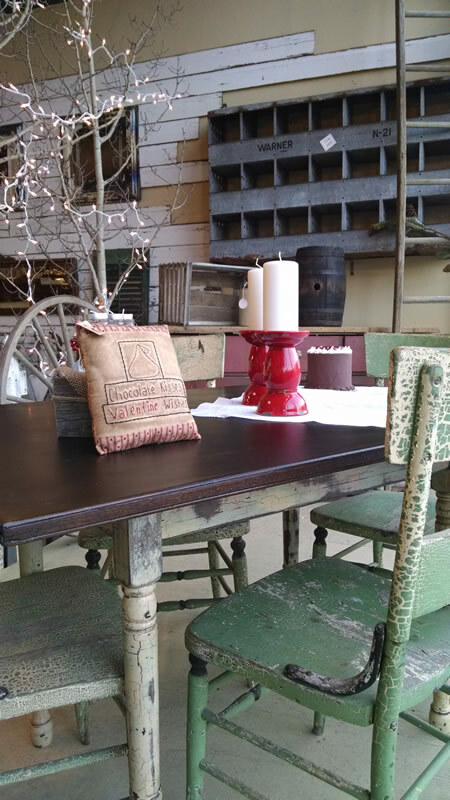 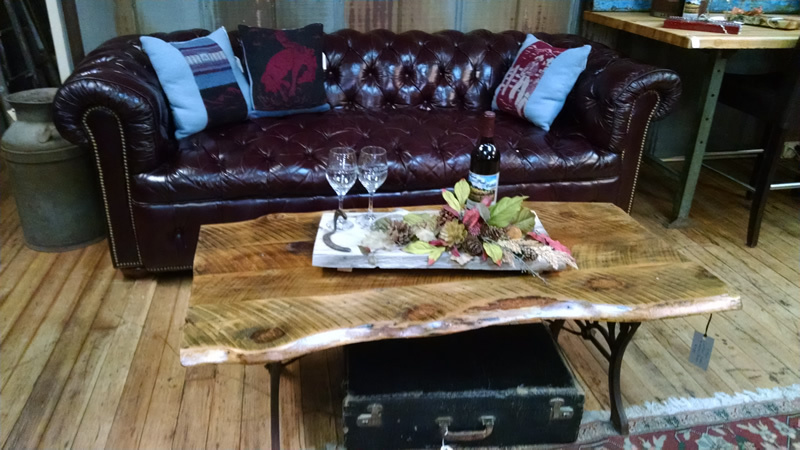 Square Nail Table Co. is exclusively situated inside Barn & Barrel, 115 W Main St, Florence, CO. Come see our latest inventory.